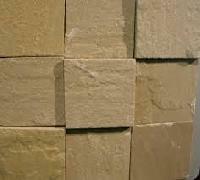 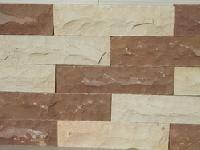 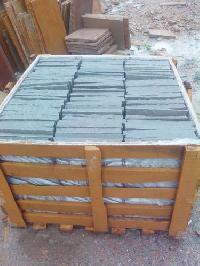 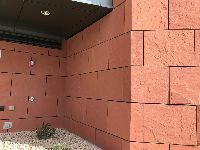 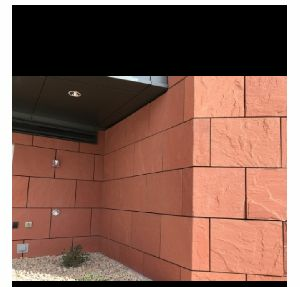 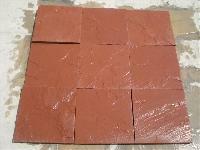 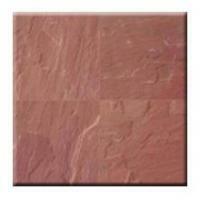 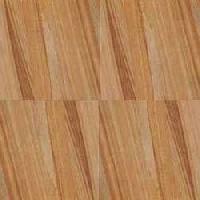 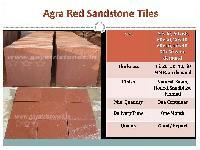 We deal Agra Red Sandstone Tiles. 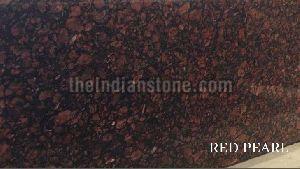 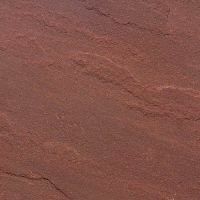 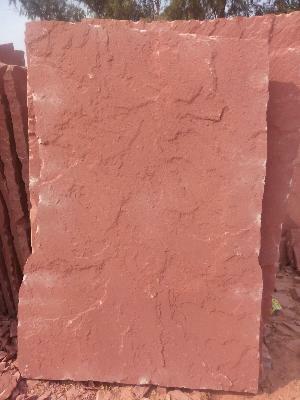 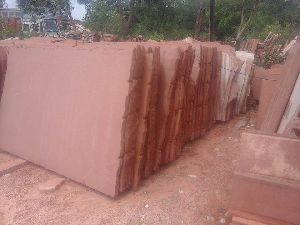 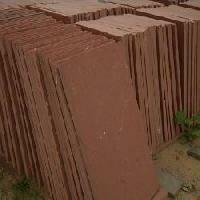 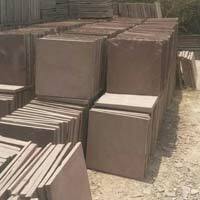 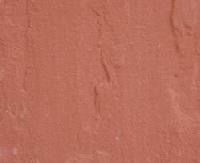 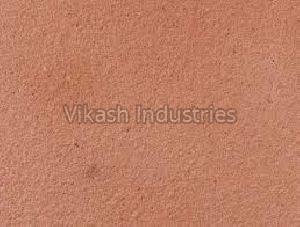 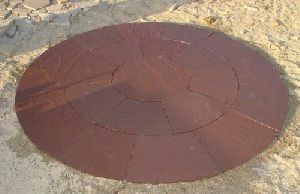 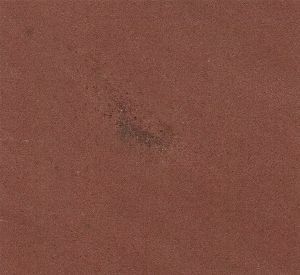 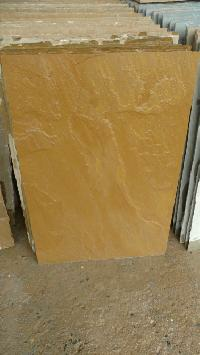 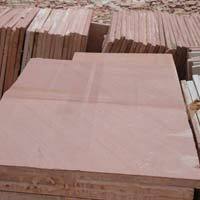 Agra Red is a red Sandstone from India. 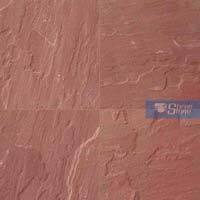  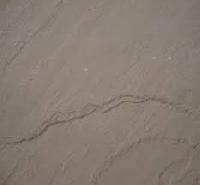 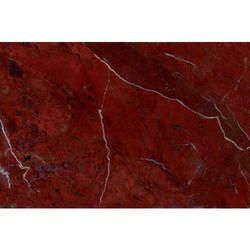 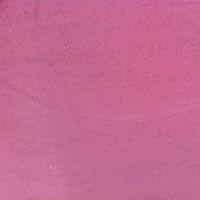 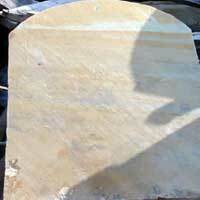 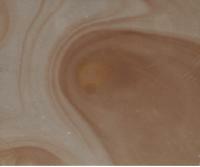 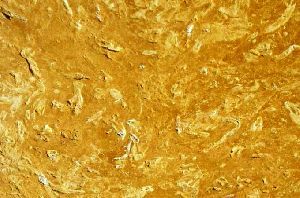 In natural stone trade, Agra Red is often simply called a Marble. 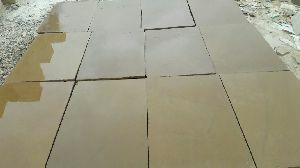 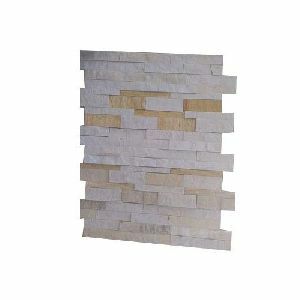 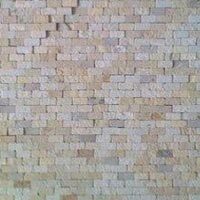 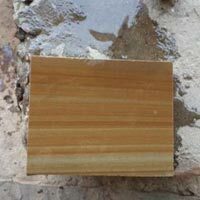 It is suitable for interior and exterior applications, Raw Blocks, Slabs, Natural Tiles, Polished Tiles, Tile: 10X10, 11X11, 22X10. 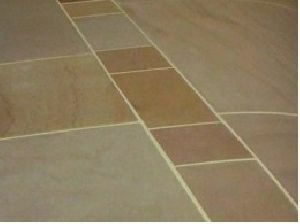 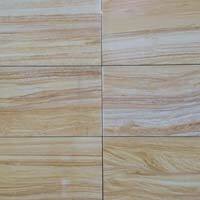 Each Paving Sandstone Is Unique With Differing Riven Profiles And Toned Variations. 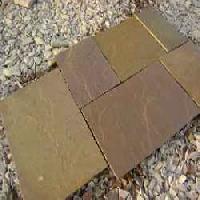 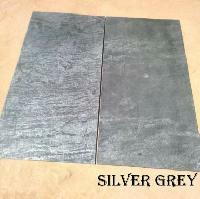 Enhance The Garden And Exterior With Luxuries Paving Sandstones. 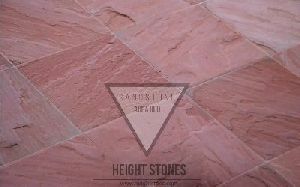 Availables In Different Sizes, Shapes And Designs. 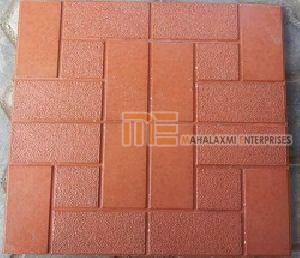 Usage : Interior tile, floor tile etc. 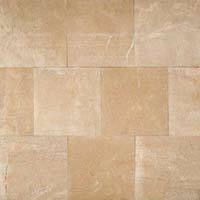 Usage : Flooring, Side walls.